Retailers are increasingly using technology to transform the in-store experience in a bid to offer personalisation and compete with online. The high street is seeing an uptake in technologies such as virtual reality (VR) and augmented reality (AR), smart mirrors and mobile point of sale (POS), to name a few. 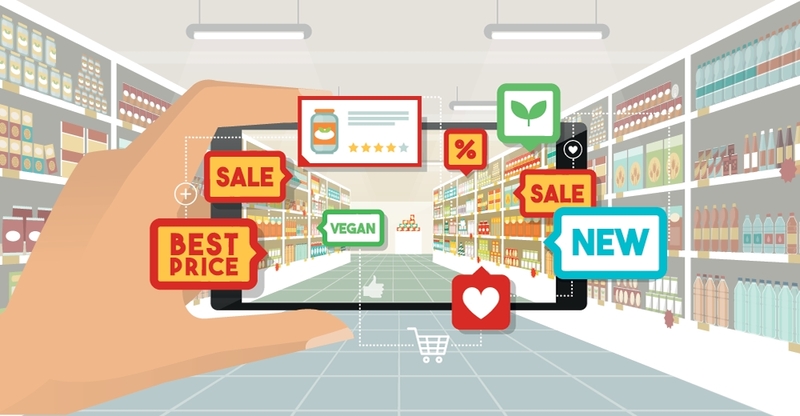 As retailers are looking to implement new technologies in store, they need to make sure the devices are appropriately managed in order to be confident that technology enhances – and doesn’t hinder – the in-store experience. How can the high street ensure a smooth roll-out and implementation of technology while still delivering best-in-class customer service? The answer lies in a mobile device management (MDM) solution. An MDM solution enables retailers to realise operational efficiencies, instant communication among staff and more personalised mobile interactions with customers in store. This is often easier said than done – especially when you are looking to deploy hundreds of devices across multiple sites. You also need to consider the mobile devices you are going to use, as different brands offer varying levels of functionality. Once you have chosen your devices and the scale needed you need to look into how these devices are going to be deployed and to whom. Depending on the different employees accessing the devices you will need to create unique profiles to support their requirements. For example, store associates need to have easy access to the product catalogue and be able to offer mobile POS, inventory managers need to quickly scan new products and employees at head office want the tools needed to support the business. The implementation of the user-friendly devices, coupled with a leading MDM solution, has the potential to positively impact everything from employee satisfaction to customer engagement. Retail and technology go hand in hand and an MDM solution is key to unlocking the potential of mobile devices in retail.